Price: $149 to $205 depending which graphics kit you choose. The EXO-R420 is a new helmet for 2018 that is SNELL M2015 approved, meaning the highest testing standards of safety have been passed. 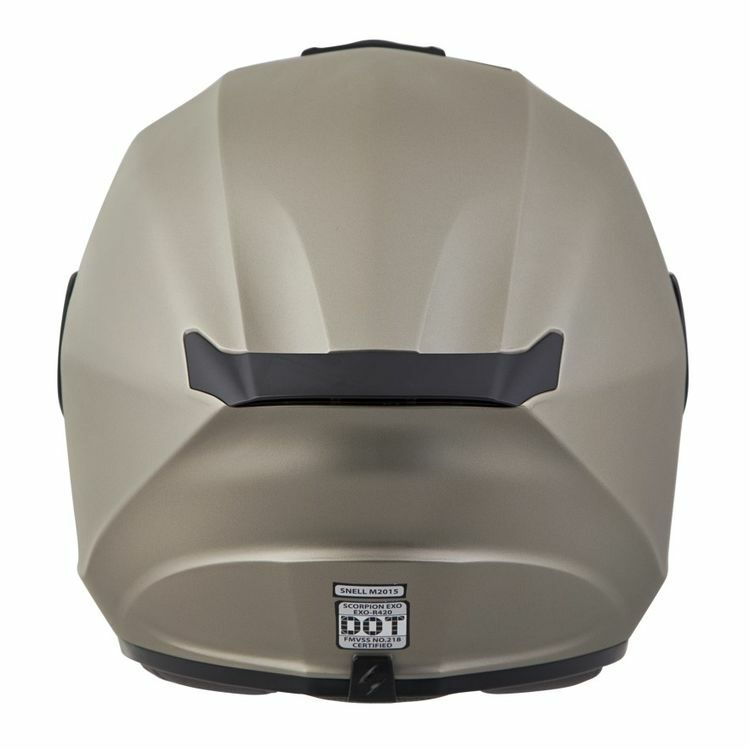 For a helmet that only costs $150, this is impressive!